Now available right here in NYC! These are the same Backstage converted Magliner carts that you would ordinarily have to order from Filmtools. Now you can just drive to Midtown and pick one up same day. And same price but without the expensive freight shipping. The memorably named "Casters, Wheels, and Industrial Handling" is located at 364 West 36th St at the corner of 9th Ave and has a very nice inventory in-store and on display. I was recently in a rush to replace my cart and they had exactly what I needed. 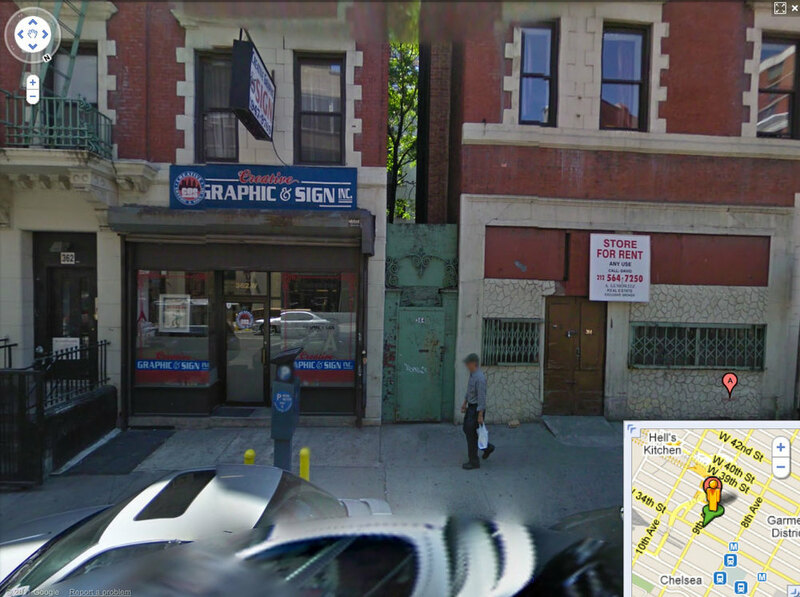 I don't think too many camera/audio peeps here in the city even know this place exists which is why I'm posting. Tell Robert I sent you. It's where the Sign shop used to be.